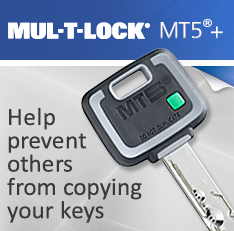 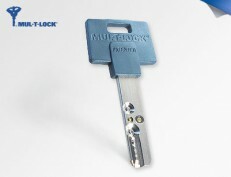 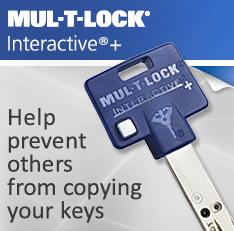 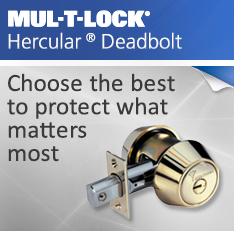 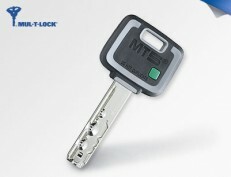 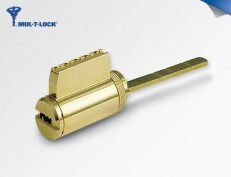 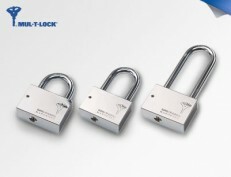 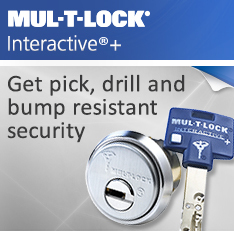 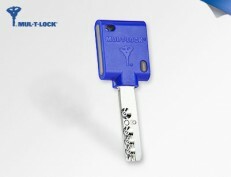 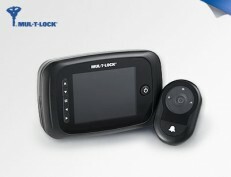 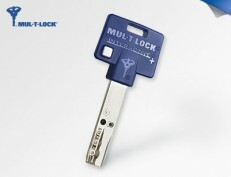 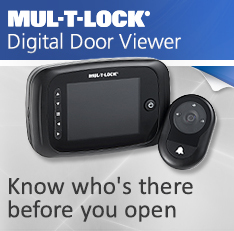 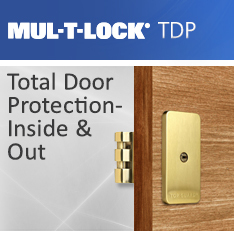 Known for their product excellence and innovative design, Mul-T-Lock High Security Solutions address all your needs. 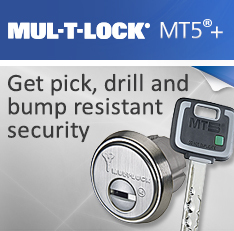 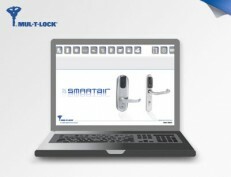 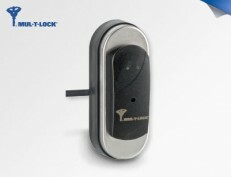 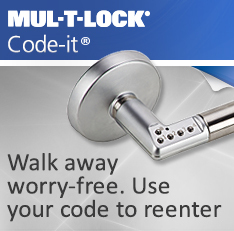 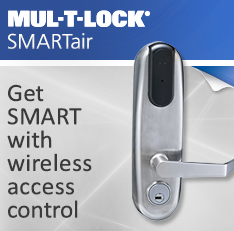 From residential to commercial and industrial applications, Mul-T-Lock offers smart, strong security. 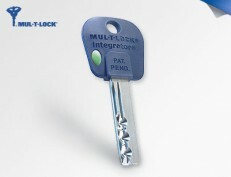 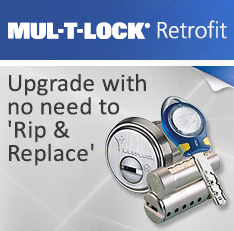 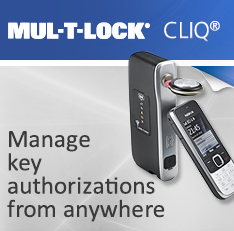 Using advanced and patented technology, Mul-T-Lock High Security Solutions range from keys and cylinders and through to comprehensive access control and electronic locking systems.